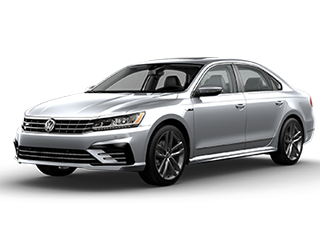 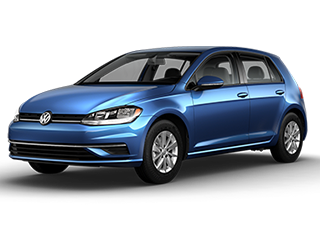 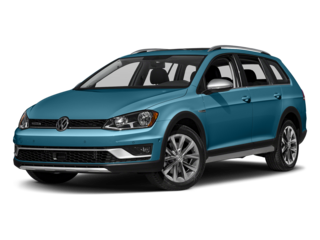 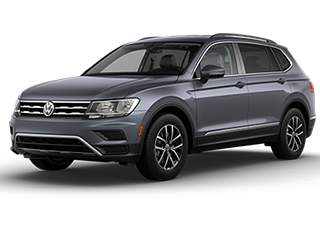 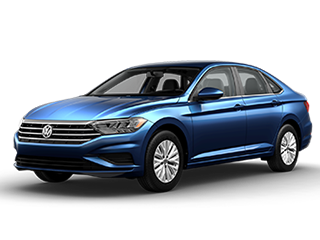 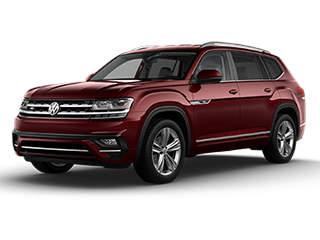 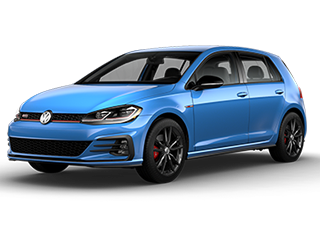 By using this service, you authorize Volkswagen of South Charlotte, and its affiliates, to contact you by texts/calls which may include marketing and be by autodialer or pre-recorded messages. 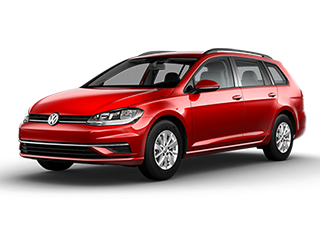 Consent is not required to purchase goods or services. 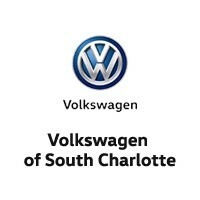 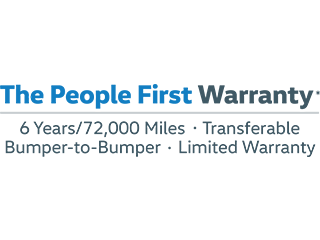 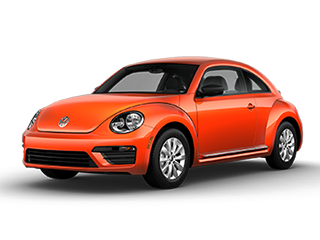 Volkswagen of South Charlotte	35.1039218, -80.8815334.